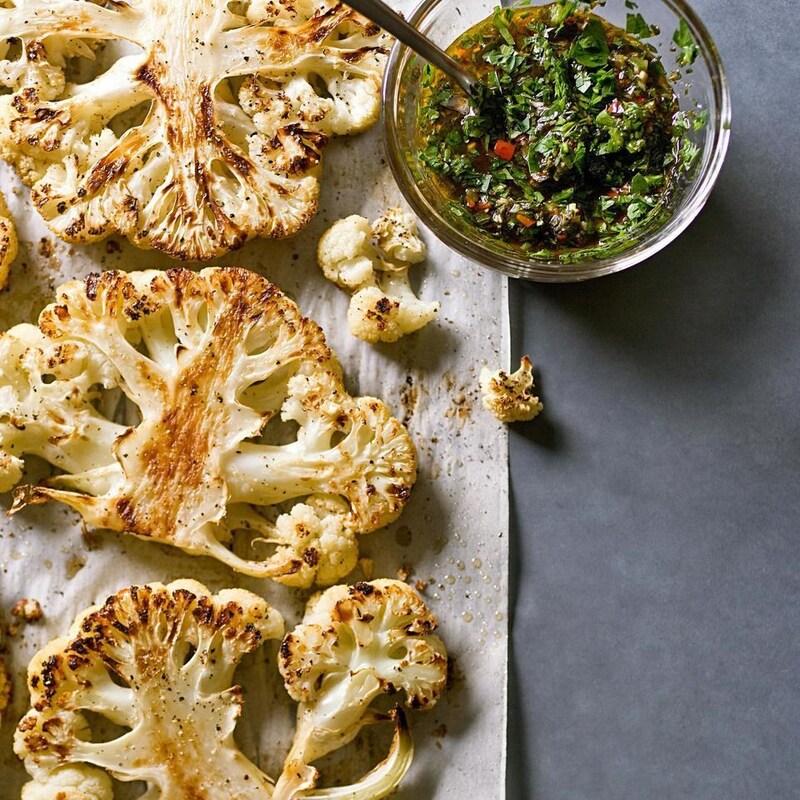 In this unique cauliflower recipe, a head of cauliflower is cut into thick slabs then roasted until caramelized and served with chimichurri, a garlic-herb sauce. The cauliflower steaks make a fine accompaniment to actual steaks, or better still, serve them on their own as a vegetarian alternative. 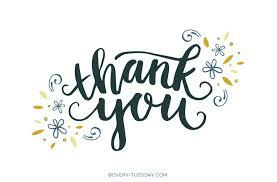 We would like to send out a big thank you for the patient referrals that you have sent to our office. Referrals are the highest compliment that we can receive and we are always very appreciative of your support! As summer break comes to a close, casual mornings furiously transition into organized chaos for students and parents alike. Here is a great article that helps our college students set themselves up for a successful year. 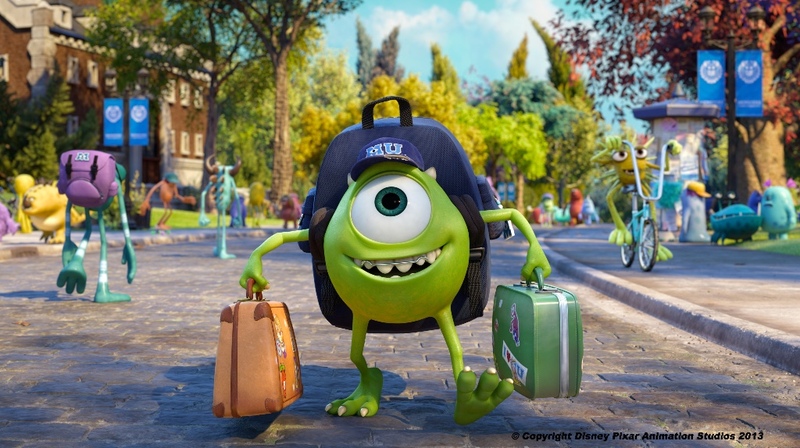 Here are some useful back to school tips for youngsters and their families. 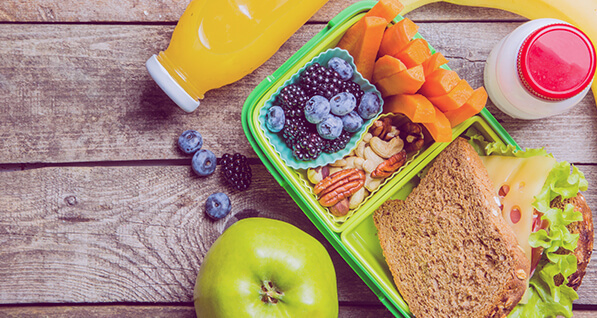 It can be difficult to monitor your childrens’ diets during the school year to ensure that they are getting the nutrition their bodies require. A good breakfast is essential, but also providing them with a healthy lunch gives them the boost they need to stay alert and focused in the afternoon. Carbohydrates and fats provide the energy and nutrients necessary for the brain to function optimally, something that would be useful in an attempt to retain new information! Of course, do not forget about protein sources to aid in growth and recovery! Excellent sources of carbohydrates are spinach, broccoli, strawberries or blueberries, while avocado, almonds and olive oil contain healthy fats. For protein, try hard boiled eggs, greek yogurt, and grass fed, organic meats. Raw fruits and/or vegetables in each meal are also highly recommended. Don’t forget Catalyn as a great daily multi-vitamin option! Click here for more lunch ideas! 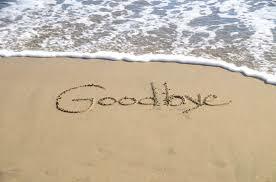 We hate to see her go, but Kathryn is headed back to Texas to be with her family at the end of September. She will be greatly missed, but don’t forget to say hi to our new faces around the office! Thanks for all of your hard work, Kat! 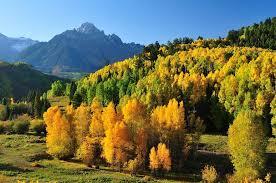 If you have not heard, the beautiful fall colors of the Rocky Mountains are currently in full force. This is the perfect time to go lace up your hiking shoes and get outside with the family! There are so many great, family-friendly hiking options within driving distance to try. Remember to bring plenty of water and rain jackets for those afternoon thunderstorms! As a friendly reminder, we require 24 hours notice prior to cancellation of any appointment. If you fail to do so or do not show up to your scheduled appointment you will be subject to a $25 fee. *Please note that this fee will be strictly enforced in an effort to maintain availability for those patients in need of immediate care.